The beauty and elegance of firearms manufacturing is rarely displayed as magnificently as it will be on Jan. 25 at Carol Watson's Orange Coast Auctions in Irvine, Calif. 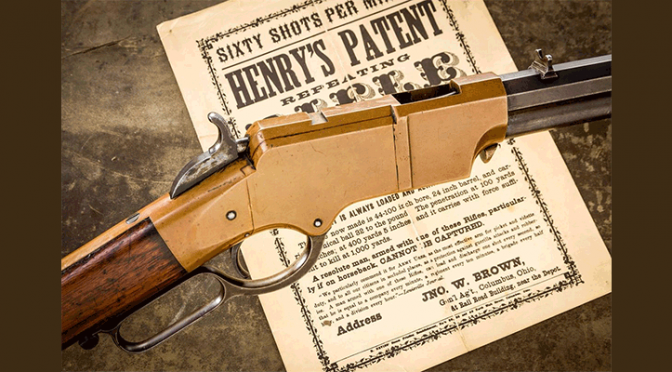 The upcoming weapon and gun auction will present nearly 800 items of historical import and fine craftsmanship, making for an auction that firearms enthusiasts simply can't miss. 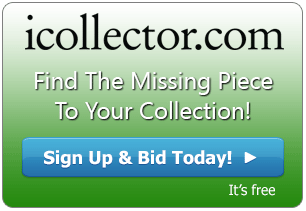 But if a trip to the West Coast isn't in the cards, iCollector.com will be holding a simultaneous online auction where interested parties can both view and bid on these exquisite lots. The shotgun can be one of the most interesting pallets for a gunsmith to use to show off his or her talents. 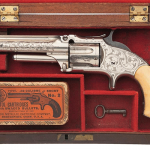 Over the years, these weapons have become iconic around the world both for their function and their artistic beauty, and some of the most startling examples of the craft will be up for grabs at the Jan. 25 firearms auction. A double-barreled Boss & Co. model from the 1920s (lot #463) is a particularly alluring example, as is a Browning Louis XIV gold-superposed version known as "The Genius of Vranken" (lot #497). But those are just two of a myriad that will be available the last week of January. 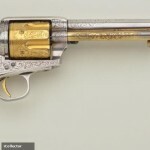 Handguns have played an important role in America's history as well. And, due to their relatively small size, they have also long been considered an opportunity to show off a skill for intricate design. 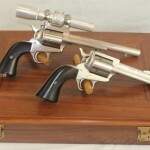 There will also be several guns and knives on the block in Irvine whose origins stretch back 150 years or more, including an original first model Henry rifle that was produced in 1863 (lot #134), a flintlock musket manufactured in 1816 (lot #71) and a Richmond Type 2 percussion musket from 1862 (lot #100). 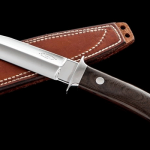 With so many classic weapons on the block, there will be something to suit nearly every gun collector. And iCollector.com is the only place on the web where these fantastic items will be available.